Did Bounce Curl Light Creme Gel Work on my Curly Wavy Hair? Now that summer has arrived, I have cut down the products I use for styling in half by using products that act as 2-in-1s. 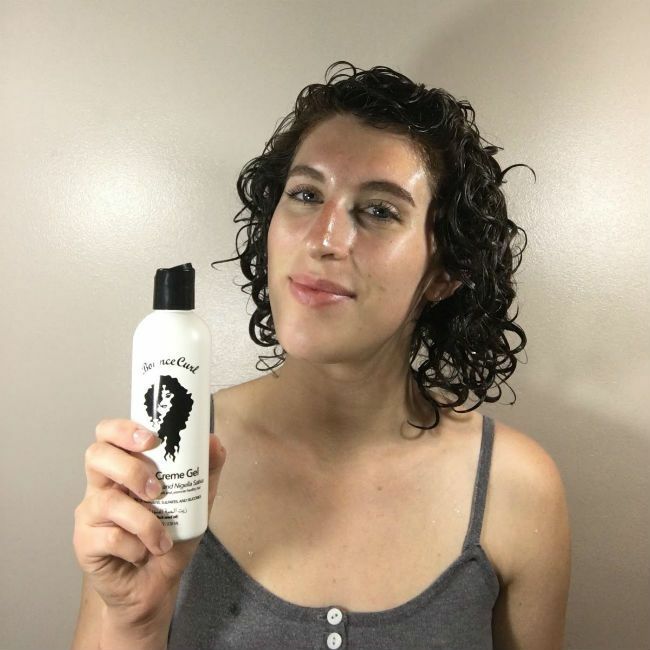 I have been using Bounce Curl Light Crème Gel with aloe, $18.00, since November and can honestly say that the product revolutionized my styling routine. Why do I love it? Because I can use this gel all year round and gives my curls the same great definition I am seeking each time. 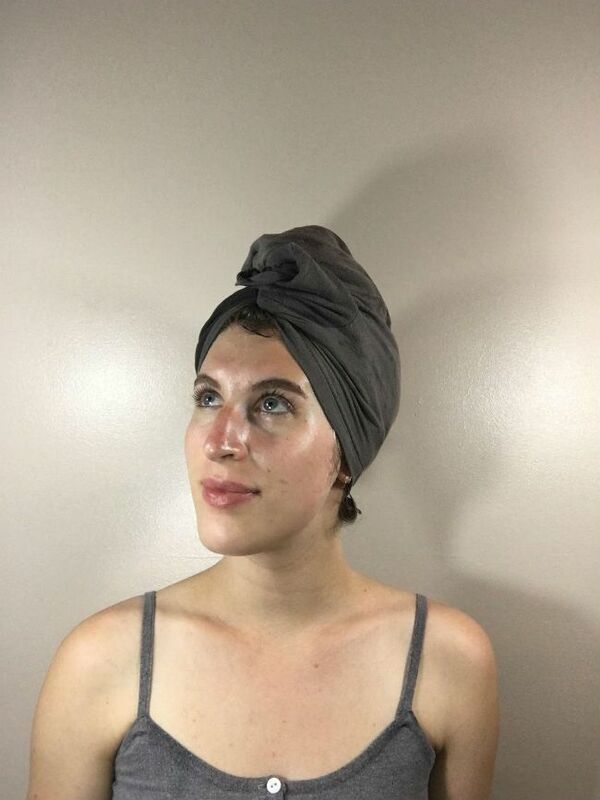 it is silicone, sulfate, and paraben-free! First impression: The product itself is milky-white in appearance and is incredibly light to the touch. It smells slightly fruity without the artificial scent to it, which I enjoy. I always apply this product right out of the shower. I have used this product with and without plopping and got similar levels of definition but have found that I get the best definition results when I plop with this creme-gel. Styling application: I use a little over a quarter size amount and gently finger comb the product through my hair when it is sopping wet. I then scrunch with my hands gently before wrapping my curls up in a t-shirt for approximately 10 minutes. 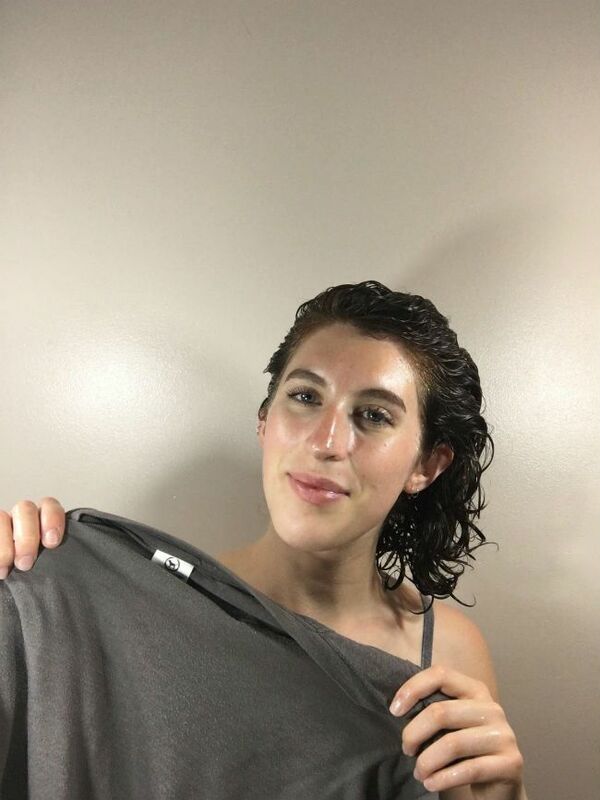 Once I have let my curls hang out in the t-shirt for as long as I desire, I let it down and gently scrunch some more and typically diffuse blow-dry it to get the desired volume I love as I do not typically get that when I let my curls air dry. 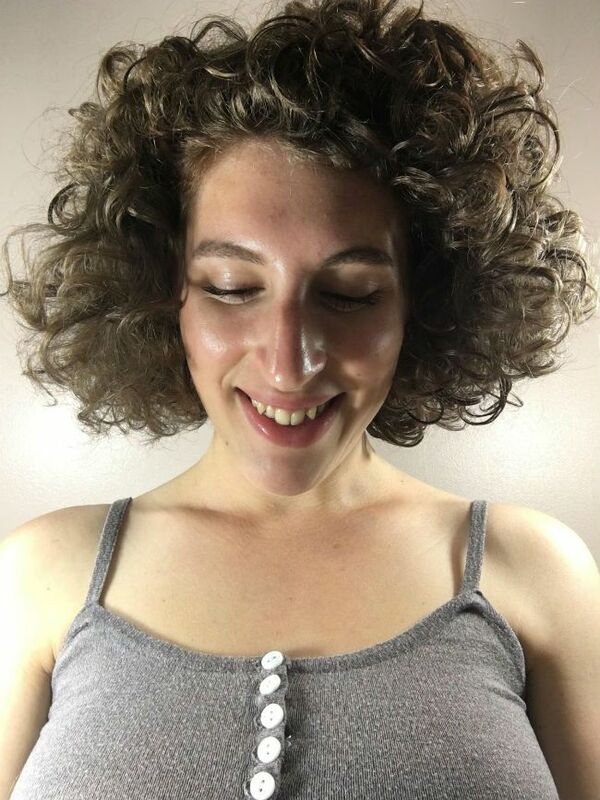 Once my curls were dry, I could immediately see the results regarding how soft and defined my curls appeared and felt. I really love this product because it is a crème and a gel it acts as moisturizer and as a styler. Additionally, the aloe vera and nigella sativa work to make your curls feel moisturized and super soft. My curls have never looked so defined and felt so hydrated before. I have found that this product is also great to pair with other products too without making my curls feel weighed down, crunchy, or heavy. My favorite products to pair this with are the DevaCurl Coconut Supercream Coconut Curl Styler and my Ouidad Mongongo Finishing Oil. While this product is a bit pricy ($18), it does last a for awhile. There are two sizes available: 8 or 12-ounces. I was pleasantly surprised that even though the size I got was 8oz, it lasted for months! Out of all the products I have tried over the years, this product by far is my holy grail styling product. I would definitely recommend this product to curlies with my hair type. What products are you into right now? Have you tried this gel? Did you get the same results? Let me know in the comment section below. Do you have type 3 hair? Take the hair type quiz here.